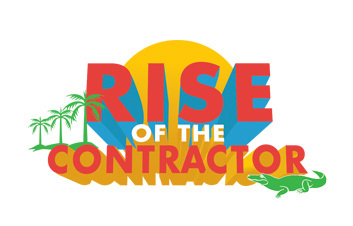 The Rise of the Contractor. Flooring projects today are more complicated than ever, and that’s why the flooring contractor’s role in the supply chain has become more important than ever before. As a fair and impartial network of flooring professionals, our network has the collective strength to elevate the importance of our skills and expertise. Our Annual Conference, held in Orlando March 3-6 2019, is designed to help our network of talented technicians, reputable suppliers, and first-rate business owners fully utilize the contractor’s body of flooring product knowledge and installation expertise to drive success for our entire network. The Orlando International Airport is only 12 miles from the Hyatt Regency Orlando. CLICK HERE to view all transportation options.